Dorian Finney-Smith had September 28 pinpointed as his decision day for several weeks, and he stayed true to his word, announcing his commitment at a press conference at I.C. 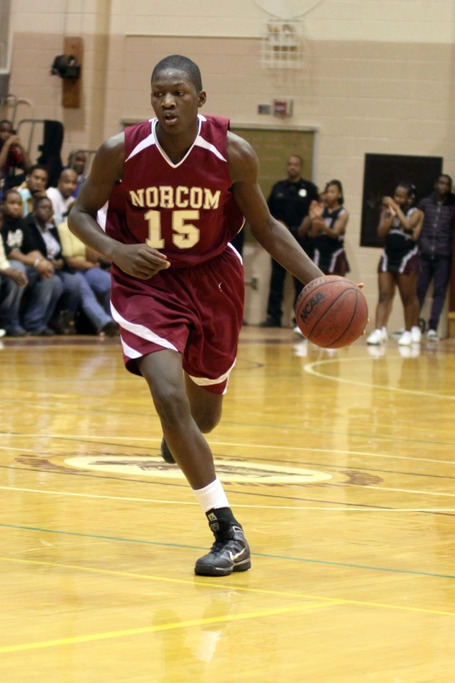 Norcom High School (Va.). The 6-foot-7 forward is heading to Virginia Tech. Williams expects Finney-Smith to make a major impact at Virginia Tech. Finney-Smith is the headliner of a four-man class that includes forward C.J. Barksdale and guards Robert Brown and Marquis Rankin. He chose the Hokies over Old Dominion and Florida.